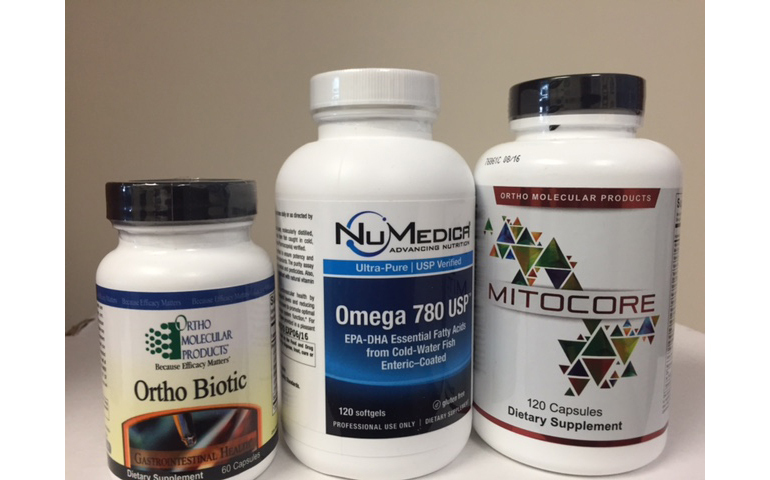 Here are Martin’s Wellness Consultant’s most recommended pharmaceutical grade supplements. We have many, many supplements at Martin’s Wellness, but the ten below are the ones our Wellness Consultants feel that most everyone needs to be taking. We recommend that you visit one of the Martin’s Wellness locations and speak to a Wellness Consultant about your condition and need and they will be glad to design the proper supplementation for you. Our Wellness Consultants are FREE to talk to and if you need a detailed look at your areas of concern, they are available for a private paid consultation, usually 30 minutes or 1 hour.